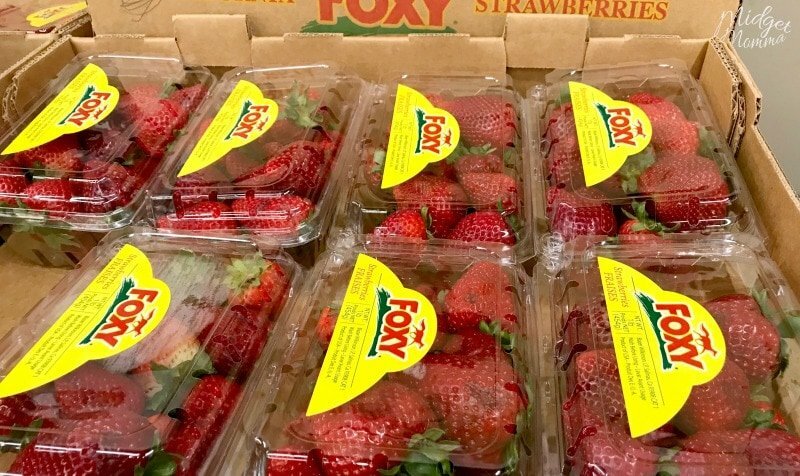 Did you buy to many strawberries because they were on sale and you are trying to figure out How to Freeze Strawberries so you can use them later? If so then you are in luck! 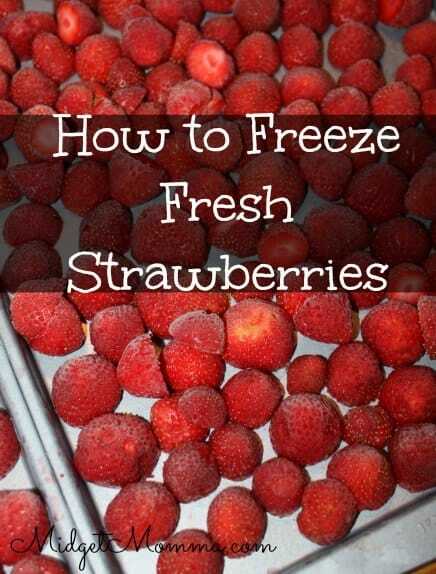 Freezing strawberries is easy to do, and then you can pull them out of the freezer as you need them easily! It is strawberry season and few things are better then taking my kids with me to the strawberry patch to pick some berries. Then coming home to enjoy the sweet and juicy taste of fresh picked strawberries. But for us we pick a lot because we like them all year round in smoothies, muffins and other things that we need to make sure we Freeze Strawberries so we have them on hand. Freezing Strawberries is easy and it locks in the freshness of the berries from the day we picked them. 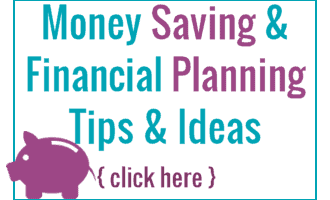 Plus it saves a ton on our budget through out the year! How Many Cups in a Quart + In a gallon, pint & More! Thanks! How long do they usually start good for? Are they mushy when you thaw them out for use after being frozen? yes they will be mushy when you take them out. I like to use frozen strawberries and other fruit to chill my water and then I eat them.